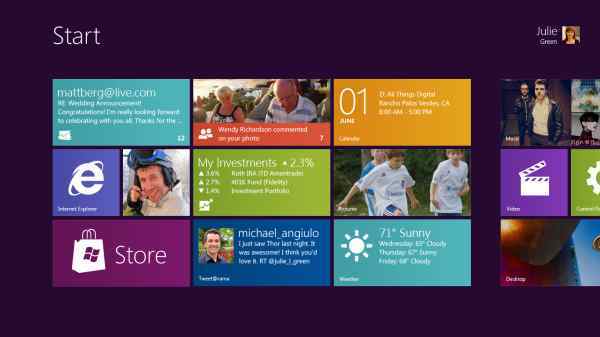 On one side, I’m excited about the prospects of HTML5-based applications coming to the new Windows 8 user interface which was revealed yesterday. But this has to be only part of the story. Would Microsoft alienate all their existing developers just to go for the next big thing? The issue comes to play when you think about the current platforms. Many Microsoft developers have spent a long time learning in the WPF and Silverlight user interface frameworks. On this side of the fence things look rather bleak if, especially if you’re currently investing time and money on Windows Phone 7 application development. But what’s the actual deal? Why are people so worried? This sounds like it’s the only option for making apps for the new system. Yes I know this is a limited snippet, but there doesn’t seem more information than what is provided here. 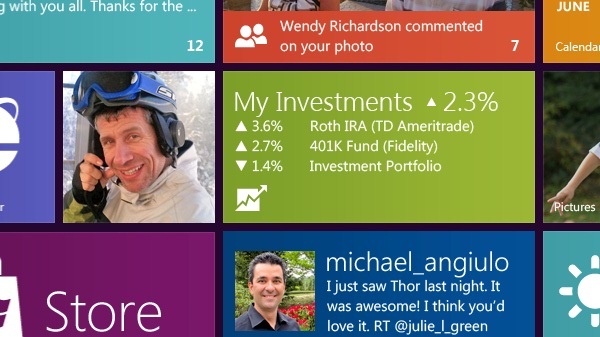 We’ll find out for sure at the BUILD conference in September… but from my view they must have a .NET story for the new UI – they’ve invested far too much into the whole .NET ecosystem to not have it running on future tablets.